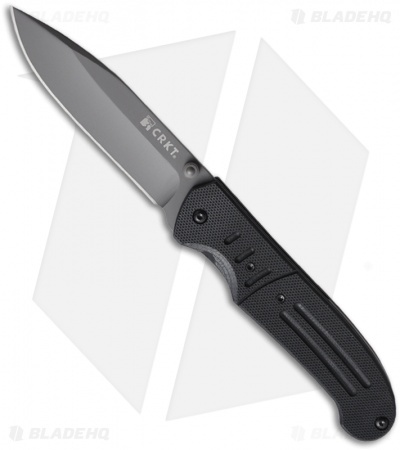 The CRKT Ignitor is a value-priced folder that features the Outburst assisted opening mechanism and Fire Safe, which keeps the blade safely locked until the safety button on the end of the thumb stud is firmly depressed and the thumb stud is nudged outward. It's a simple mechanism to use and it provides an extra degree of safety. The Ignitor T 6860 features a dark gray titanium nitride coated 8Cr14MoV stainless steel blade with high hollow grinds (plain). The handle is comprised of textured black G10 scales over a strong InterFrame with stainless steel liners. 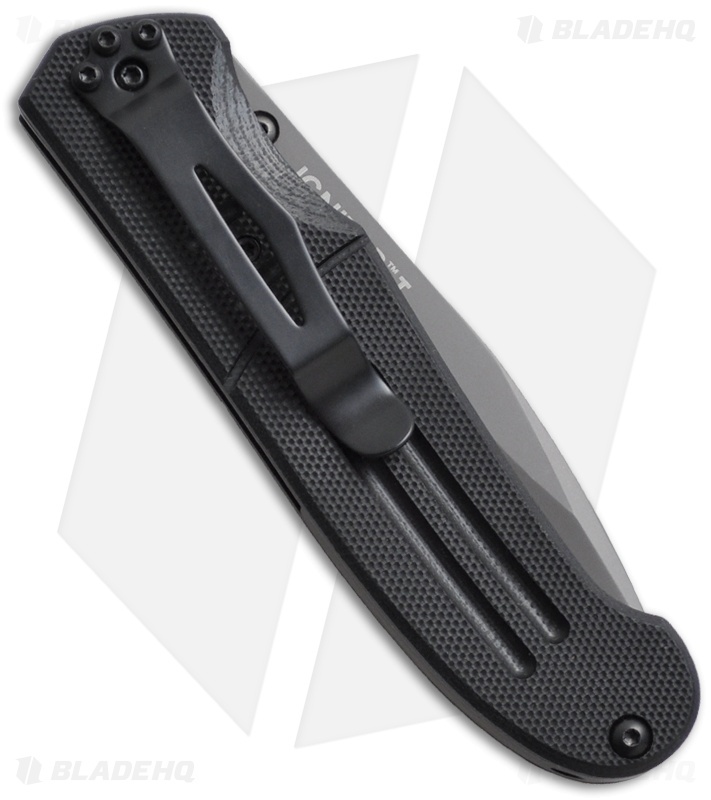 The pocket clip is set for right hand tip-up carry. Caution: When closing the knife, always press firmly to fully close the blade, and be sure the Fire Safe pin locks into place securely with an audible "click". This knife opens really fast. I really like how snappy it is. Personally the fire safe can be a little annoying and some people might not like it at all. It does take some getting use to, but I believe it is worth it. The coating on the blade is tough and it holds a pretty good edge. I've had it in my edc for 9 months and the only problem I've had out of it is a minor chip on the very edge of the blade. I was able to work it out and haven't had a problem since. Over all a really nice knife.